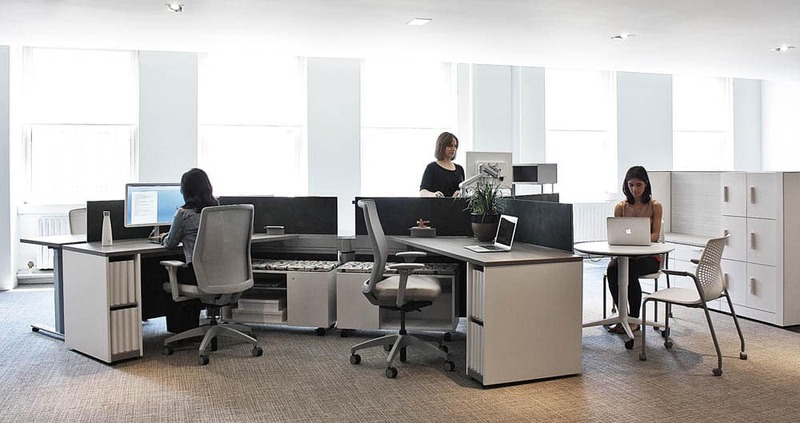 BE Furniture’s corporate office furniture and design services ensure that the essence of your brand is captured and that your corporate interior space is ahead of the curve on modern office design and trends. 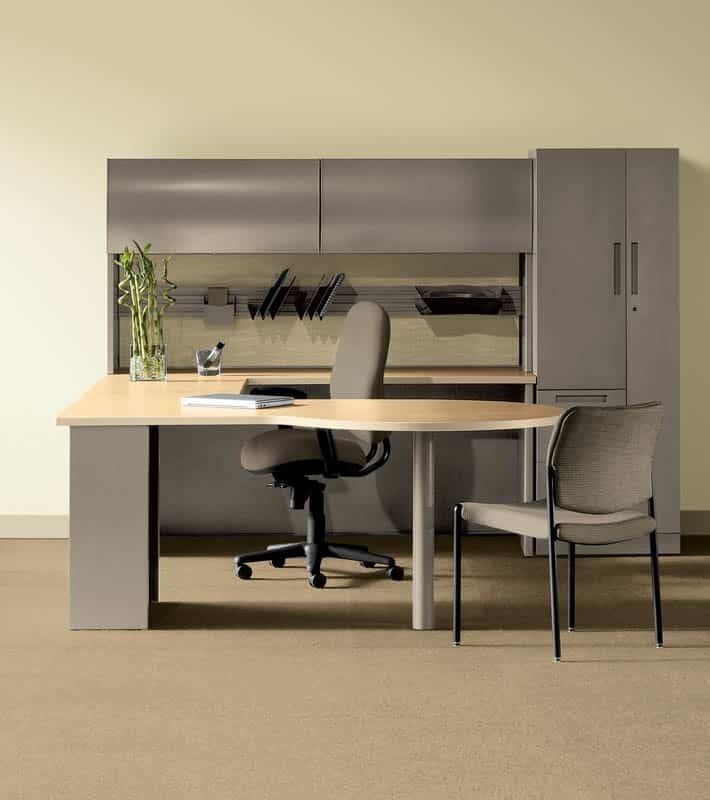 We will work with you come up with the most cost efficient options possible for your corporate office furniture to meet your company’s changing office furniture needs without sacrificing quality for cost. 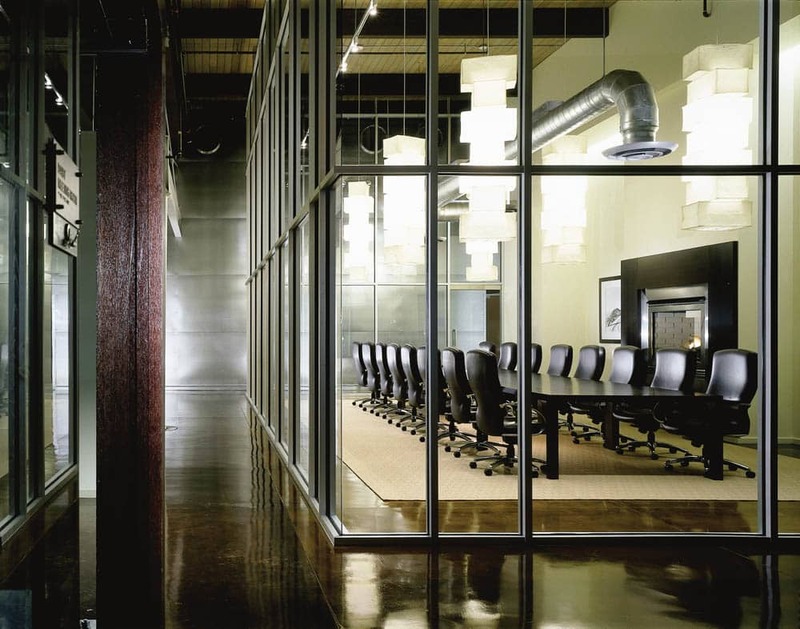 The focal point of commercial office interior design is always the furniture. With so many options to choose from, BE Furniture makes it easy. Our robust computer aided design (CAD) technology allows us to bring your concept to life before the project is even started, helping you to visualize your completed commercial office interior design before making a decision. We can provide all your corporate office furniture solutions, from your contemporary conference room furniture to individual seating needs. 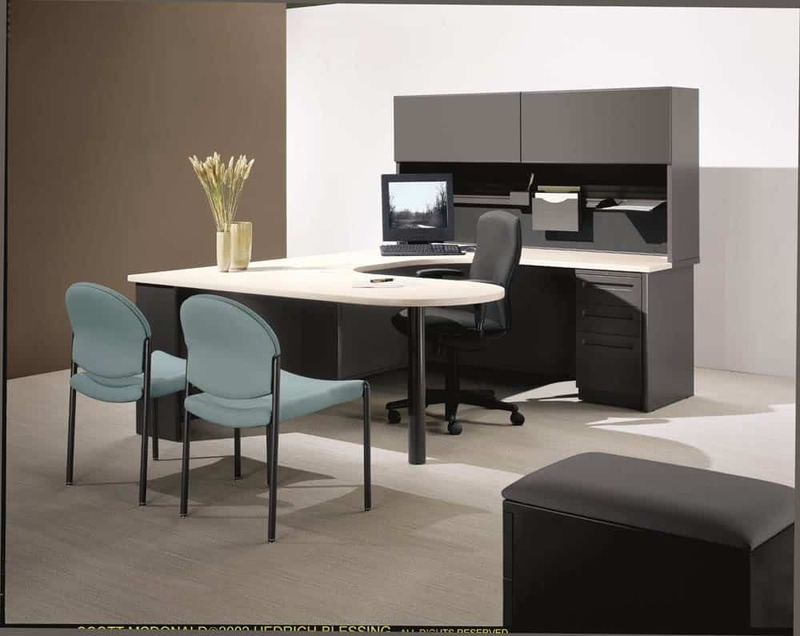 As leaders in the corporate office furniture industry, we provide complete space planning and office design concepts. 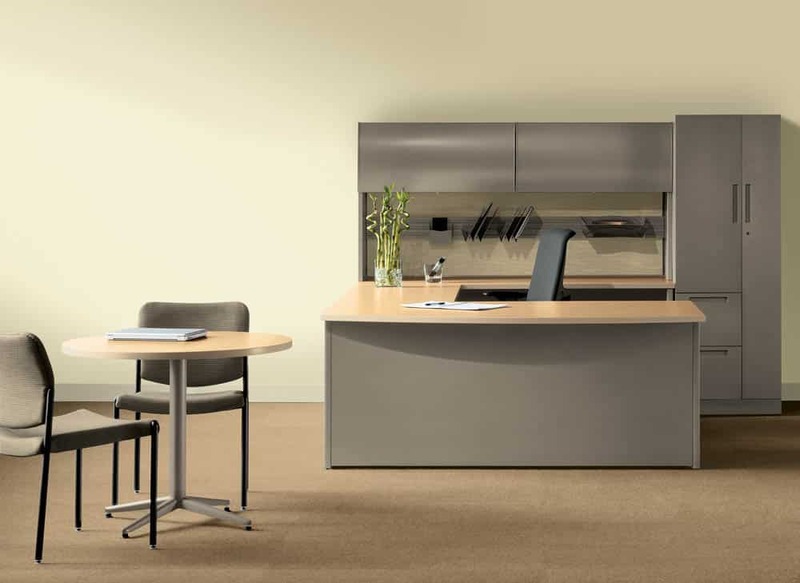 All installations are performed by our professional staff and supervised by a dedicated project manager, which allows for a timely and successful completion of your project.Transform your office interior with help from the experts at BE Furniture. 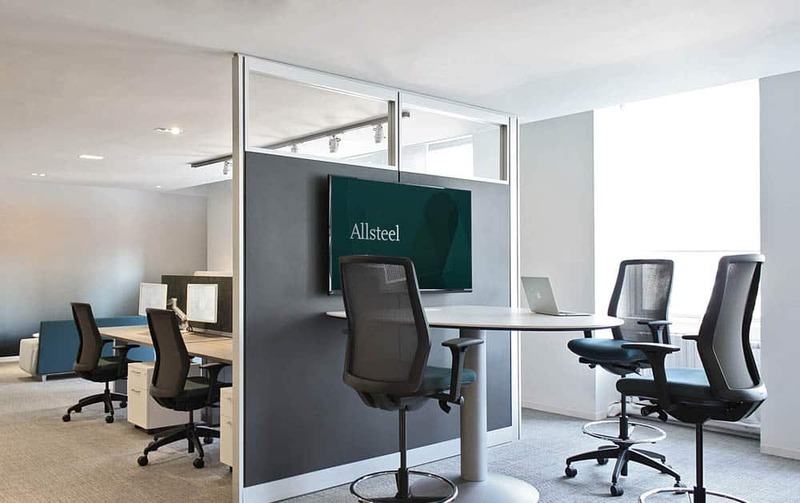 From customized collaborative furniture to ergonomic chairs and desks, we’ve got you covered from every angle. Contact us today at 973 335 7700 for a hassle-free quote!